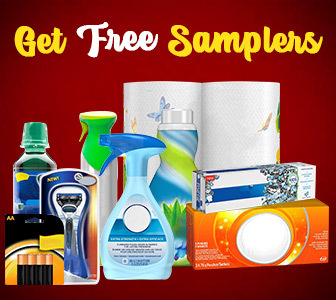 A Vogel Herbamare Sample Giveaway — Deals from SaveaLoonie! A Vogel Heramare Original is a natural fine sea salt infused with 12 organically grown, freshly harvested herbs & vegetables. Free from artificial flavours, additives & preservatives, you can be confident using it in place of table salt for all your meals! 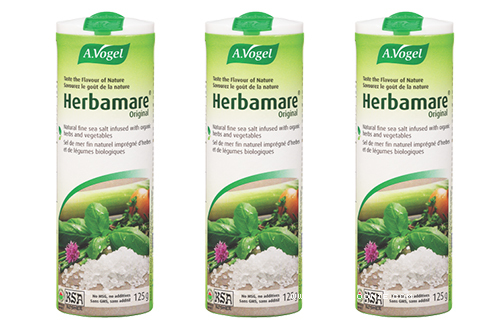 Enter for your chance to receive a Free Sample of A. Vogel Herbamare 2.5g! 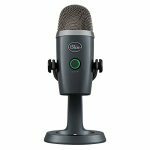 5000 winners will be randomly chosen.